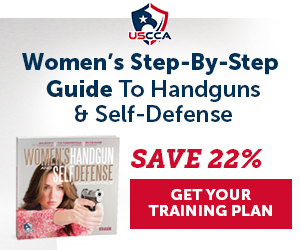 Ultimate Concealed Carry is your ultimate resource for the responsibly armed citizen. We pride ourselves on being able to offer what we believe be the best in concealed carry. We are the home of the Hide-It Holster, Tactical Edge, Grip-It, Sentinel, Defender, Patriot, Guardian & Vigilant. ​The Hide-It is simply the best in deep/total concealment on the market since 1997. It has helped thousands of concealed carriers from around the world to carry their choice of firearm without giving up comfort and the ability to dress anyway they want. For example, if you could tuck in your shirt, carry your choice of handgun and do it with total comfort, why wouldn't you do it? To see what we mean watch the video below. If you want more information on this holster or our many concealed carry product lines click on the "shop" link on the top of this page or scroll down.